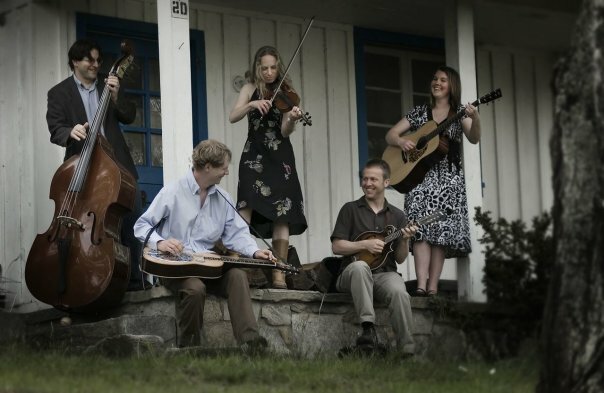 Black Mountain Recreation & Parks is currently putting on its 15th season of Park Rhythms, a series of outdoor summer concerts every Thursday evening. Bring a blanket or chair to Lake Tomahawk Park and hear live music from 7pm to 9pm. Local restaurants sell food during the concerts as well, so you can also enjoy some local cuisine while you’re listening to our local singers and bands. And thanks to several of our area businesses who sponsor Park Rhythms, the shows are free to the public. This entry was posted in Uncategorized and tagged Black Mountain, festivals and special events, Summer by Inn on Mill Creek. Bookmark the permalink.